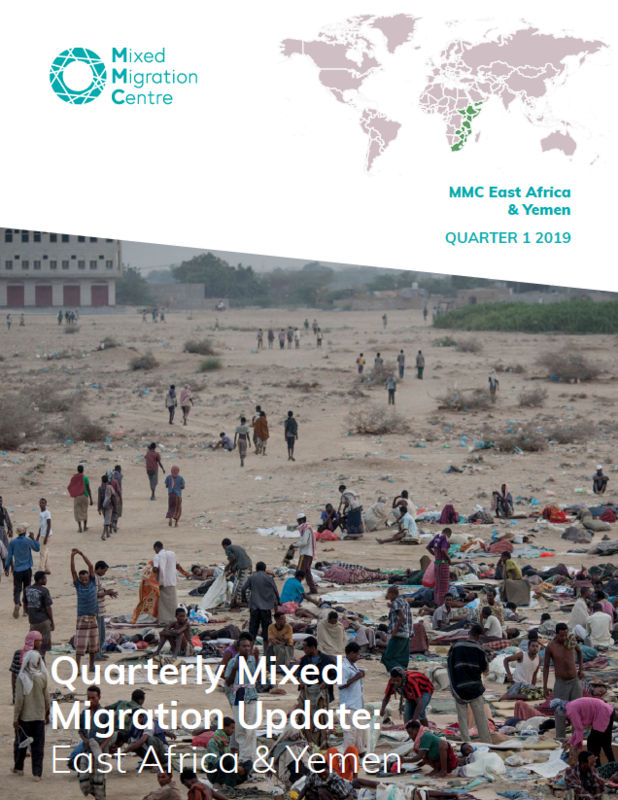 This Quarterly Mixed Migration Update (QMMU) covers the East Africa and Yemen region (EAY). The core countries of focus for this region are Ethiopia, Eritrea, Kenya, Uganda, Tanzania, Burundi, Somalia, Sudan, South Sudan and Yemen. Depending on the quarterly trends and migration-related updates, more attention may be given to any of the countries over the rest.